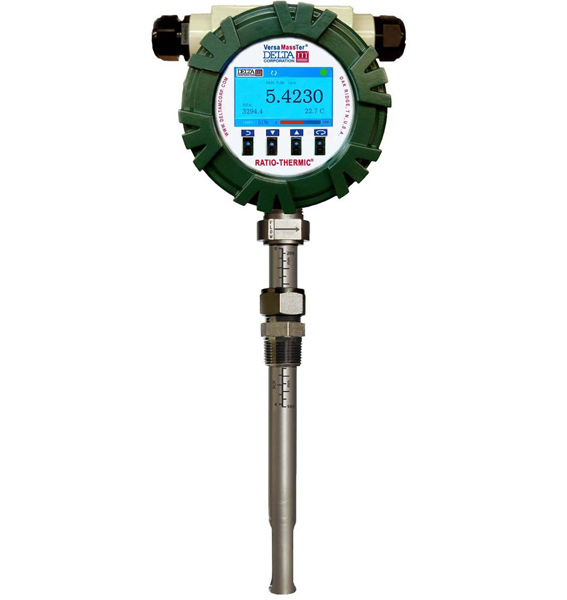 Delta M specializes in thermal measurement technology for flow, level, and temperature applications. The company was established in 1983 in Oak Ridge, Tennessee as one of the first Department of Energy (DOE) technology transfers from the Oak Ridge National Laboratory (ORNL). Since then, Delta M has established a strong and vibrant business based on patented technologies in the flow, level, and temperature industry.